When it comes to a movie, we prefer a movie theatre to experience the immersive view. 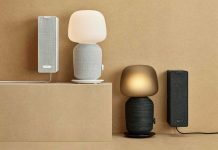 Two graduates Eirik and Harald from the Norwegian University of Science and Technology, have changed the way we interact with technology. Their team includes the visionary doers who intended to bring a personalized cinema. 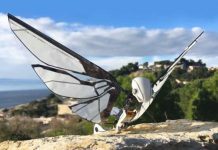 A team has introduced the revolutionary ‘MagiMask’ with unique optics and tracking kit. It exceptionally includes the easy-to-use and high-resolution Augmented Reality (AR) headset accessible to all smartphones. You can use MagiMask as a portable cinema or play games. 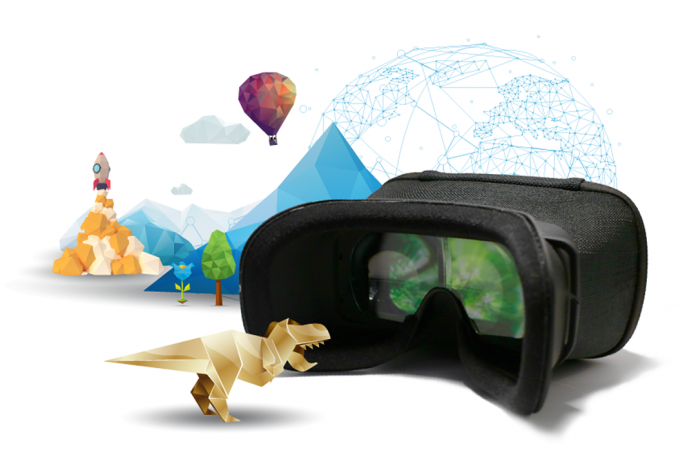 MagiMask, the world’s first high-resolution, immersive Augmented Reality Headset along with physical tracker objects. This complete package enables you to readily interact and engage with the digital world in revolutionary ways. Conventional stereoscopic headsets utilize a split screen, low-resolution experience. 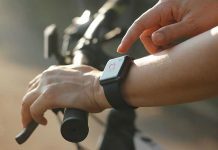 Low resolution means the 75 percent of the pixels will be inactive or duplicate. Whereas MagiMask provides an exceptional optical solution to give you a clear immersive AR experience with 100 percent pixels used. 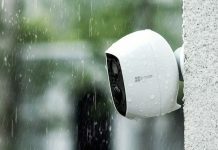 It provides 100 percent augmented field of view with four times resolution as a stereoscopic headset. 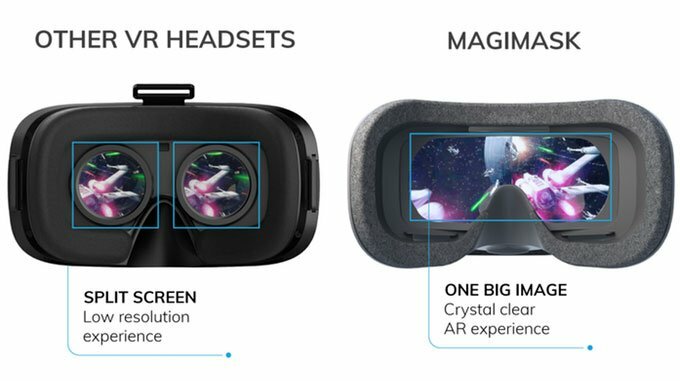 It houses a full-screen AR optics which empowers your MagiMask to use with full-screen applications. This mask tailored with a Universal phone mount, which adjusts to your AR compatible smartphone. MagiMask team has selected the ten of their favorite AR applications. Their selections are the best to explore, learn and play. It offers easy access to 2D and 360-movies as well the crisp immersive experience. This revolutionary mask comes with the three trackers as MAGITILE, MAGIKARD, and MAGIDICE. 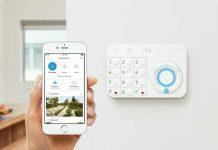 These are actually to empower you to connect with the digital world and enables stable tracking of your digital models. 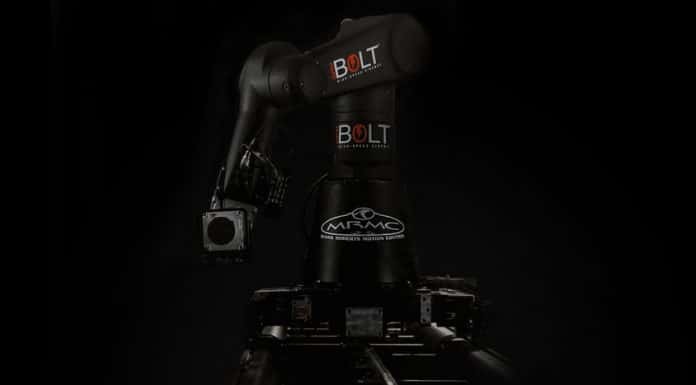 The provided MagiTools are optimized for computer vision, which enables smooth tracking of your models. 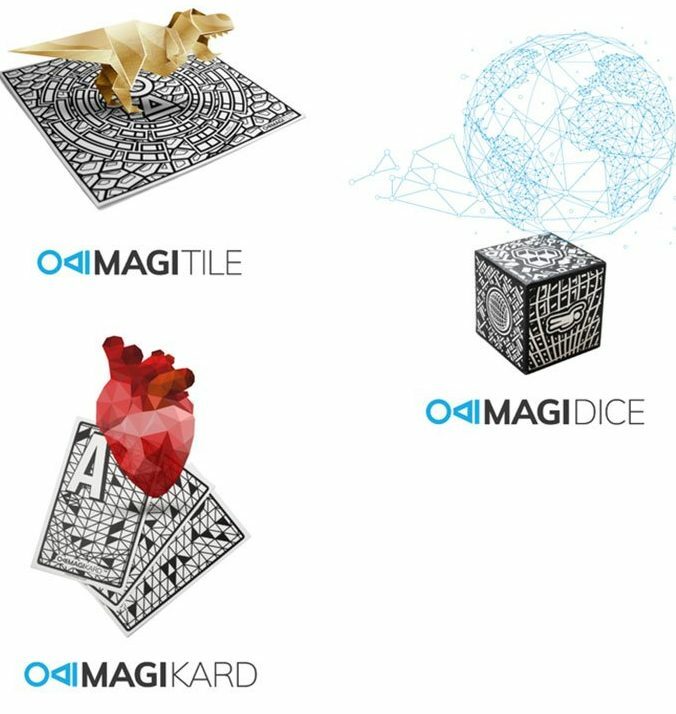 With the MagiDice you can monitor the interaction with the digital world. MAGITILE is made from paper and has 100mm length and 100mm width. MAGIKARD is also made from paper and has 60mm length, 60mm width, and 60mm breadth. 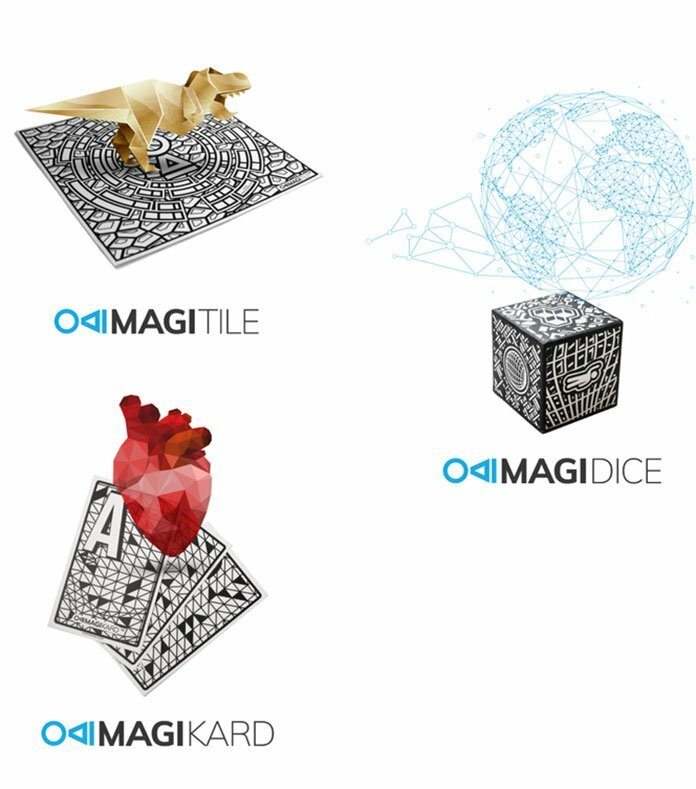 Similarly, MAGIDICE is made from foam and has 60mm length, 60mm width, and 60mm height. It is easy to use as you play your movie on a smartphone. Simply, choose app, open zipper of your MagiMask and put the phone in. Now, just get ready to have fun. 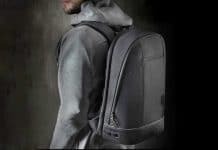 Its dimensions are 200mm*200mm*200mm. MagiMask is made from Ethylene-vinyl acetate (EVA) which has good low-temperature properties and is tough. Also, the ABS plastic and soft foam are used. It can be used with glasses. 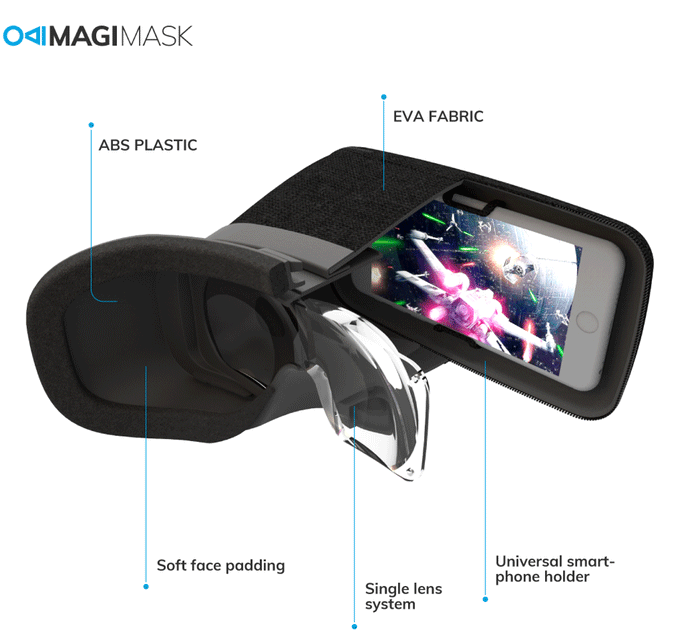 MagiMask gives you a better view as compared to your smartphone. Since your mobile phone screen only can take a small portion of your field, however, everything is augmented and immersive.